$3.25 each, $20 dozen minis and $36 dozen regular. How long do Swirls Cupcakes stay fresh? Since we do not use preservatives in our cupcakes, we encourage you to enjoy them on the day of purchase, when they are at their peak of freshness. Swirls can be stored in an airtight container for up to four days, for cupcakes with a butter cream based frosting. 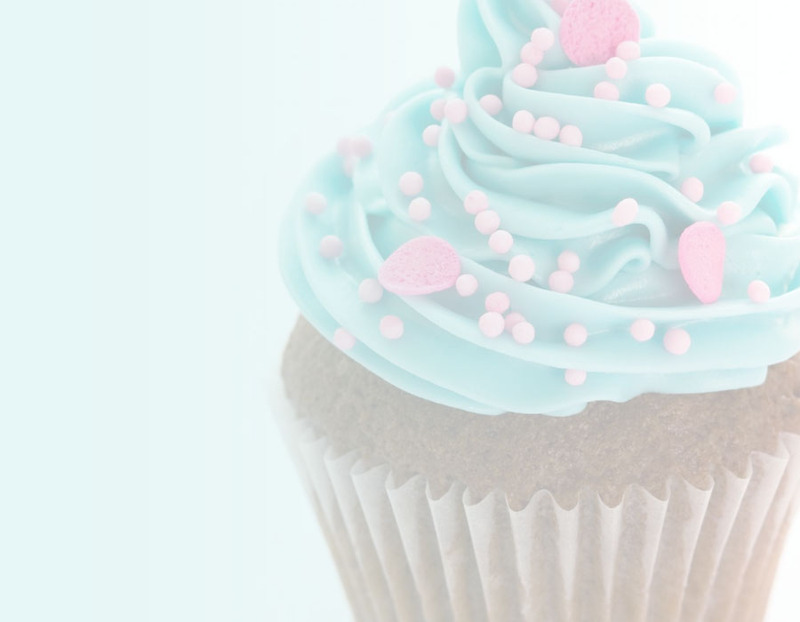 Cupcakes with a cream cheese frosting should be refrigerated and returned to room temperature before consuming. Orders of a dozen or more can be placed by emailing us at info@swirlsdesserts.com or by giving us a call at 661-904-2220. How do I pay for my cupcakes? Our customers have the option of paying with credit or debit cards as well as using PayPal to send a payment. For pickup and delivery orders, we kindly request payment in advance. Is there a Swirls retail location? Swirls is primarily an online bakery but our cupcakes can also be found for individual sale daily inside NESPA Cafe at 360 N. Camden Dr. Beverly Hills, CA 90210. Absolutely. Designs including company logos, birthday messages, toppings, in addition to, cake and frosting flavors that are not listed on our menu are available for an additional fee. Let us know what your interests are and we will do our best to accommodate your needs. Not yet but we are working on it. Until then, Swirls are available for deliveries around the Los Angeles Metro area.